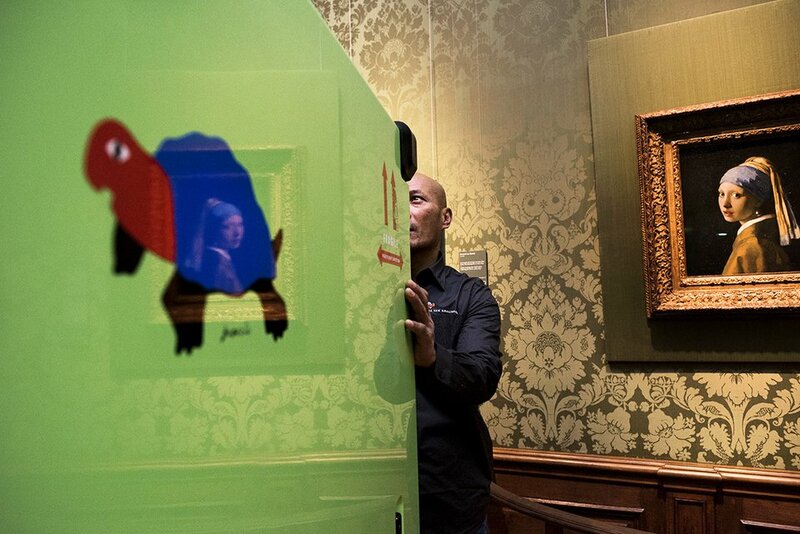 Since 1994 Turtle has been used by museums across the globe for the safe transportation of valuable artworks. Through years of innovation, Turtle has been developed to an unrivaled level. As a result of the collaboration with our respected partners, Turtle is now available worldwide. Turtle brings the standard of fine art packaging to its highest level. The protection that Turtle provides against even the smallest variations in relative humidity and temperature is unequaled, and the customized internal technology of this crate results in an unsurpassed absorption of both shock and vibration. 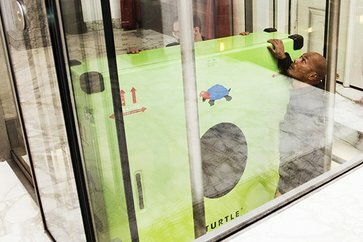 Turtle is the most sustainable climate crate available on the market today. 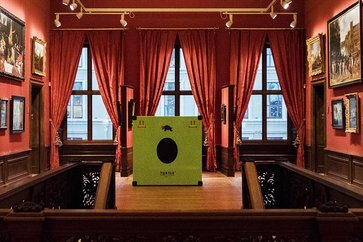 The expected lifespan of a Turtle is at least 20 years, which provides the most efficient rental capacity available and an effective way for museums to reduce their ecological footprint. Turtle can now also be your solution for shipping high-end art. 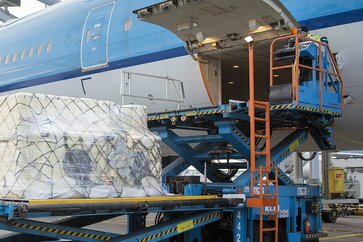 Find out about the possibilities in your country through our worldwide network of partners: Masterpiece (USA), Constantine (UK), Møbeltransport (Scandinavia), Global (Australia, New Zealand and Singapore) and Hizkia van Kralingen (Benelux). Watch our first Turtle ambassador movie! This film is about Elisabeth Gram Christensen, Group Director of Møbeltransport Danmark – Fine Art Logistics. She talks about her focus on preventive conservation, art logistics and her experience working with Turtle. 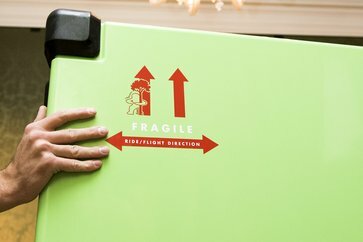 What does it take to move a Picasso?